The bonds and life lessons are attributes to competition that transcend all forms of racing. 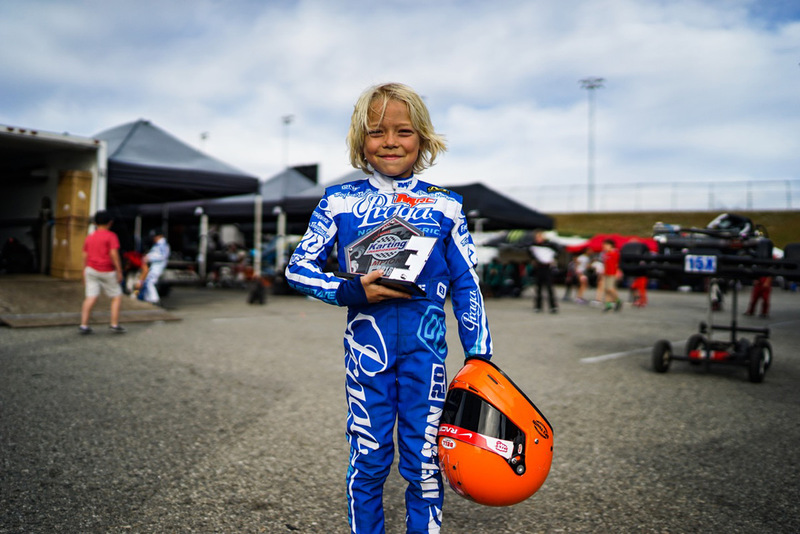 Whether it’s motorcycles, cars, boats, skis, or karts, racing—and the intense competitive drive that is fostered at a young age—is something that can only be understood by those that participate, and whom have grown up around checkered flags and high speeds. 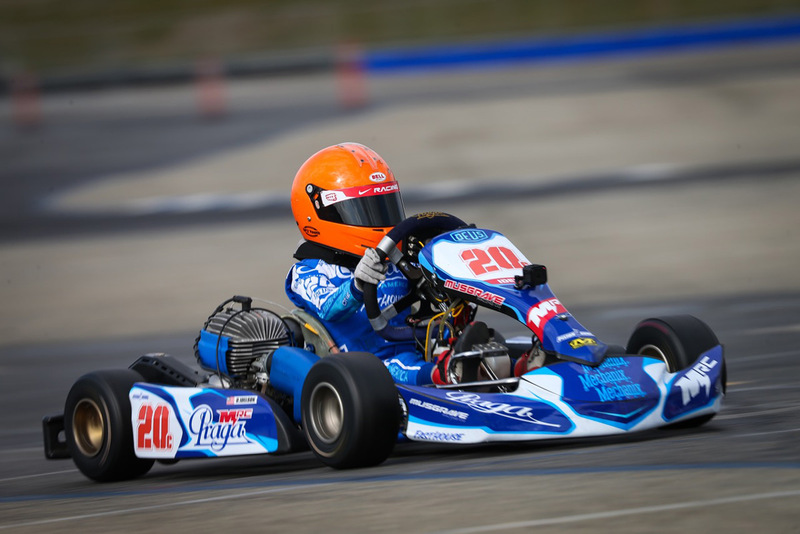 Here at Fasthouse, we’re fans of anything and everything that’s fast—motorcycles, cars, boats, and in this case karts. 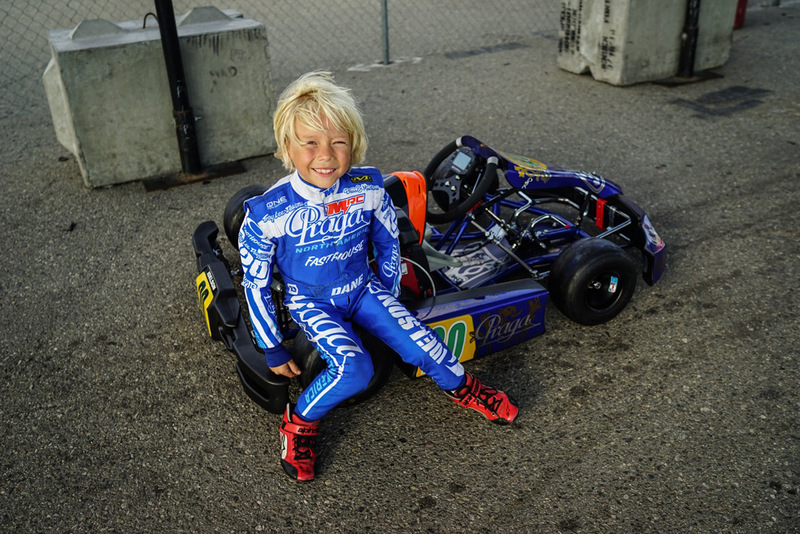 We recently had the chance to hang out with Howie Idelson and his son Dane as they competed in a local kart race in Fontana, California. 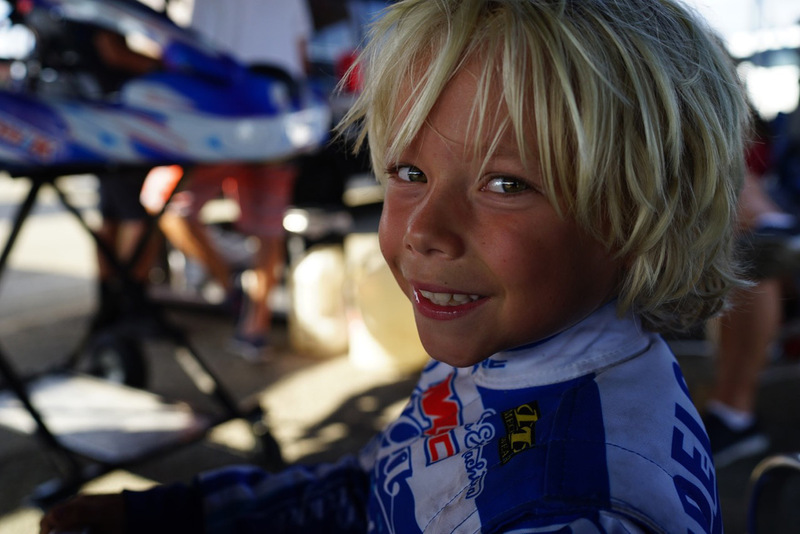 The father and son duo is the epitome of what it means to spend meaningful time with your children, as Howie lovingly pours his heart and soul into his son Dane’s young racing career, while Dane soaks it up and enjoys every minute of it.